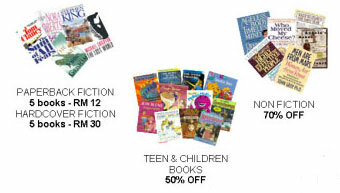 For those of you who are into book sales, Pay Less Books is having a Warehouse Sale from 11-13 January (Fri, Sat, Sun) 10am – 7pm. 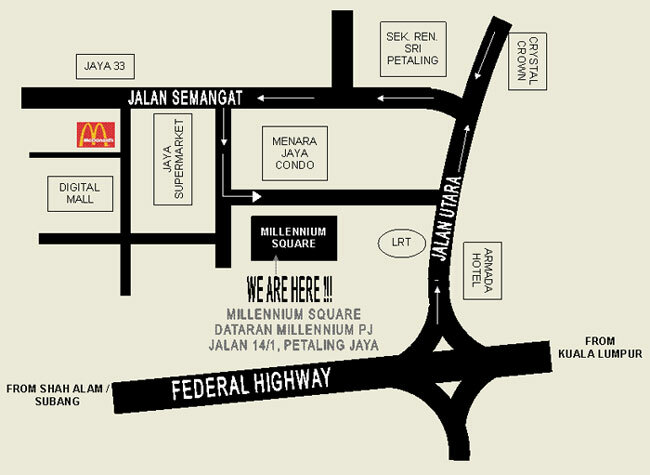 The sale will be in PJ, Jalan 14/1 neaer Jaya Supermarket and Menara Jaya Condo. This is just near my house lol..